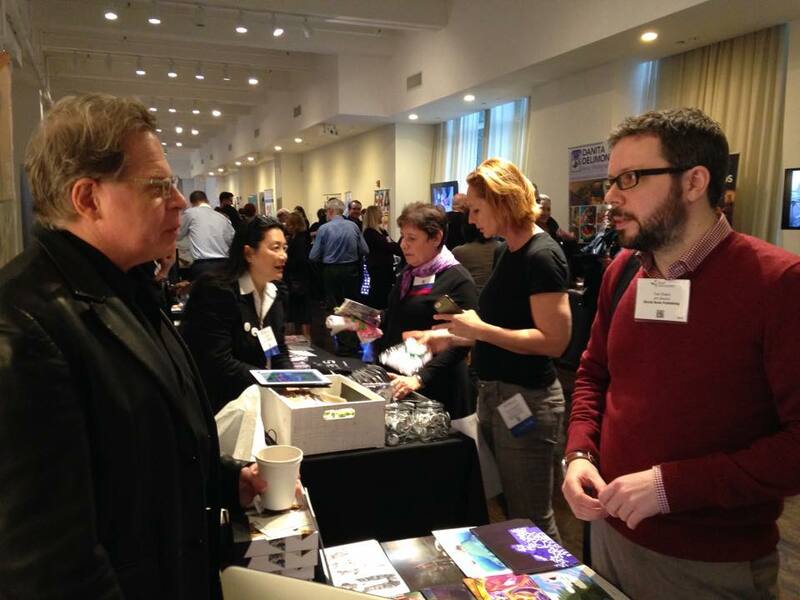 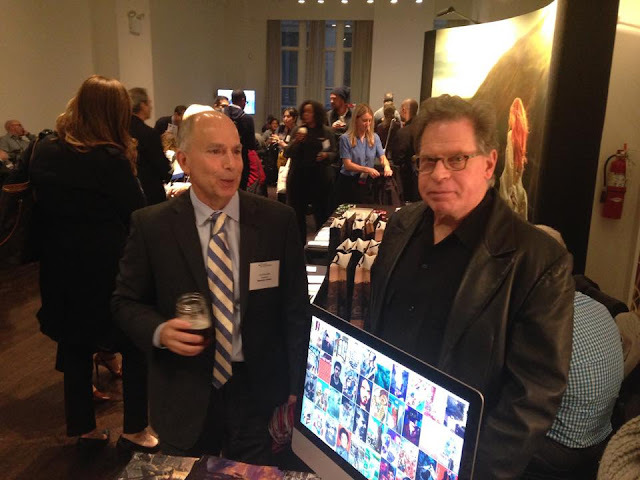 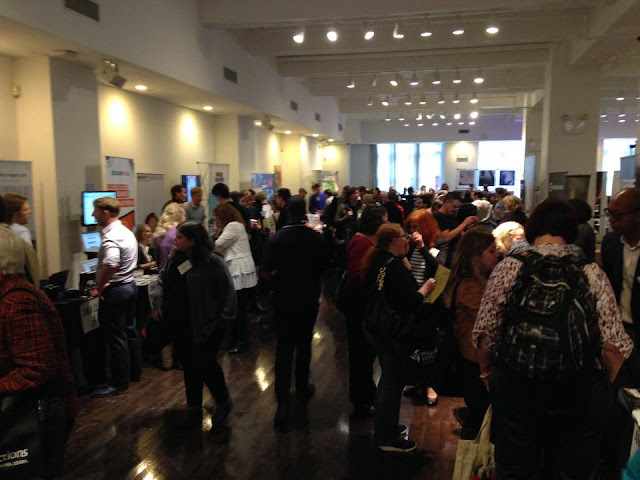 This past Wednesday Richard Solomon and staff attended the Visual Connections Expo in Manhattan. It was a great meet and greet session where we saw art directors we've worked with before and made new connections! 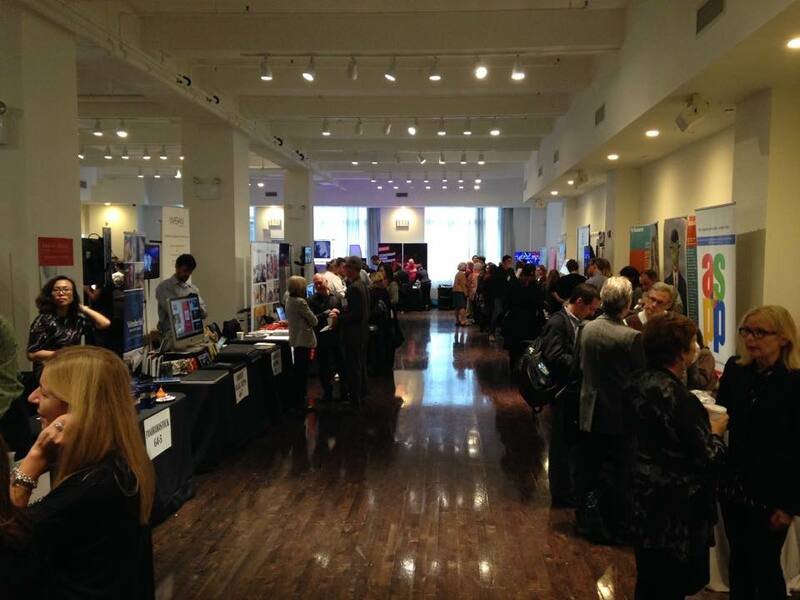 It was a great annual event and a great way for creative professionals find new sources for illustration, photographer, and stock images. 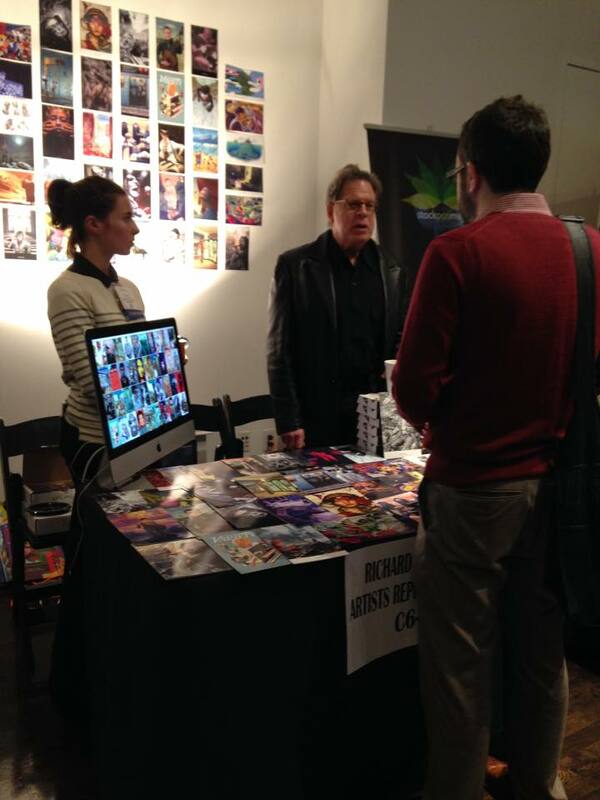 Its a free event for creative professionals so keep an eye out for the Expo next year and be sure to attend!